Taking the cognizance of schools charging high fees, the Yogi Adityanath government on Tuesday came up with Self-Financed Independent Schools (Regulation of Fees) Bill 2018 to put a curb on schools charging exorbitant fees from students-parents. 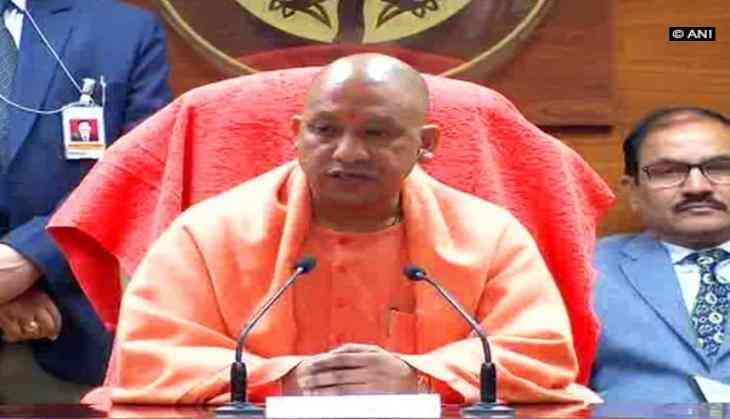 The UP government cabinet approved the draft of the bill on Tuesday. The government has taken decision to promulgate an Ordinance as no session of the State Legislature is in progress. It wants to implement the provisions of the proposed Bill from the current academic session. After Cabinat’s approval, the bill will be referred to Governor for promulgating it in an Ordinance form. The new ordinance will be applied to all CBSE, ICSE, UP Board-run private schools. According to it, schools can charge students Rs 20,000 fees annually from students up to Class XII. As per the ordinance, no private school is allowed to charge admission fees every year or the entire fees in one go. The admission fees have to be charged only once at the time of the admission and second when the student passes out Class X. The ordinance bound all the schools to publish the statement of total fees charged on their websites by December 31 each in order to bring transparency in fee regulation. School managements are also bound to publish their balance sheets. The government has also decided to constitute Fee Regulation Committees at the commissioner level in all zones across state. The committee will be granted all legal power to resolve fee related disputes. “Provisions in the Ordinance will not only regulate fee structure in all private schools across state much to the relief of the parents and students but also bring in changes in imparting quality education,” Deputy Chief Minister Dr Dinesh Sharma, the man behind the ordinance, was quoted by Dnaindia as saying.